With the recession and the holidays approaching spending money can become overwhelming at times. So I decided it would be nice to give you a stocking stuffer of savings for this season and some future tips on maintaining your coif on a budget. 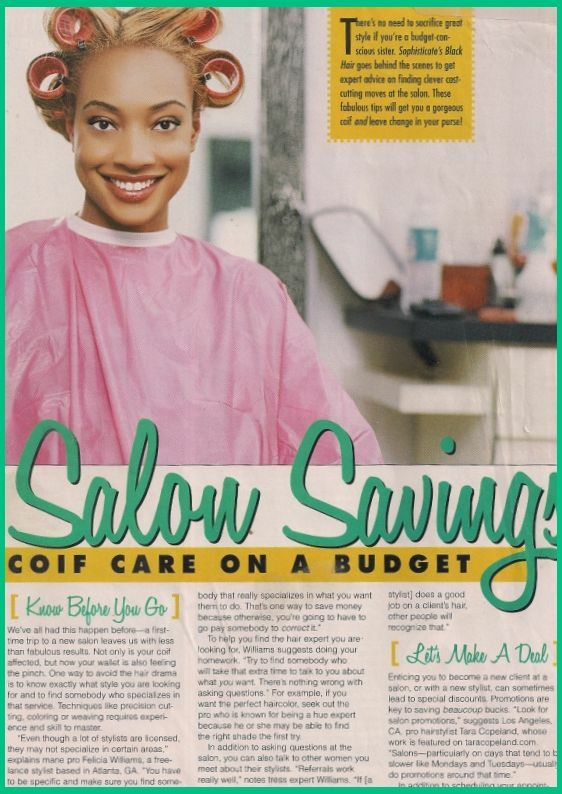 I recently talked about salon savings earlier this year in Sophisticate’s Black Hair magazine. I’d like to reintroduce that article again for ARTA. 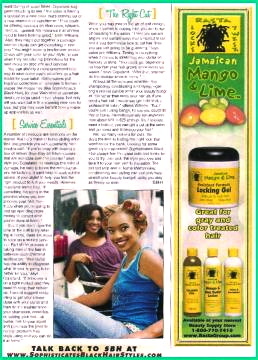 Here I discuss how to save and keep your hair up for only a few coins. So here are my tips for you. Enticing you to become a new client at a salon, or with a new stylist, can sometimes lead to special discounts. Promotions are key to saving beaucoup bucks. 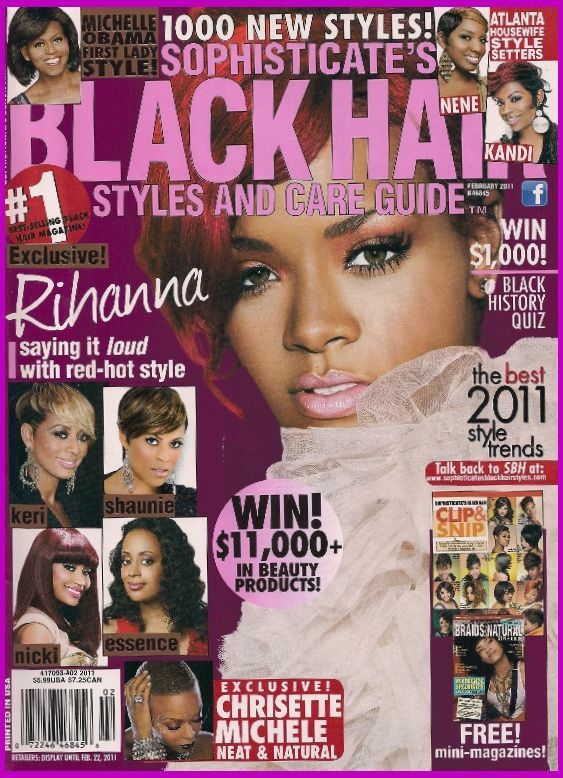 “Look for salon promotions,” suggests Los Angeles, CA, pro hairstylist Tara Copeland, whose work is featured on taracopeland.com. You might score a two-for-one service. Check with your salon or your stylist to see when they are offering promotions for the best deals on products and services. You can also try a more unconventional way to save some cash: volunteer as a hair model for your salon. Some salons put together collections of hairstyles to feature in places like magazines, for their Web sites, advertisements, or to use in hair shows. A number of products are available on the market that help make at-home styling effortless and provide you with a perfectly fashionable coif. “If you’re okay with buying a box of relaxer, then they do have relaxers that are available over the counter,” says style pro Copeland. To minimize the risks of damage, be sure to follow the manufacturer’s instructions. It can’t help to seek out the advice of your stylist to help you find the right product to suit your needs. However, Copeland warns that, “If something happens in the process where you over process you hair, then that’s when you’re going to end up spending more money to correct what you’ve done at home.” But, if you don’t have the time or the skill to try relaxing at home, there are ways to save on a relaxer service. Tip 2: Keep all your chemical services with a professional when it time for retouches. Tip 3: Purchase in salon retail products that is used to maintain at home. Without all the bells and whistles—like shampooing, conditioning and styling—getting a pro cut can be within your beauty budget. Tip 3: Maintain your professional haircut and style at home using professional salon products recommended for you until you’re due for your next cut. Anyone who knows me as well as all my clients know that I firmly believe in getting the right, funky, sophisticated cut for you. It will do wonders! Hope you’ve enjoyed this article and happy holidays!